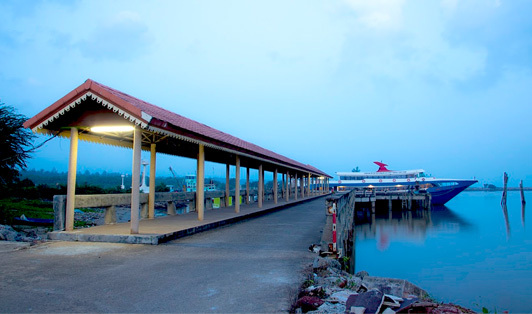 Mataphon Pier is an important hub in Thailand located south of Pak Nam Chumphon. It takes 30 minutes to reach Mataphon pier from Chumphon town and there are several taxi services at the pier. 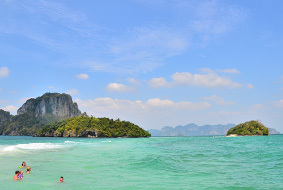 The hub offers ferry trips to Koh Tao, Koh Phangan, and Koh Samui.